Robert Trent Jones Jr., one of the world's preeminent golf course architects, designed this spectacular golf course. 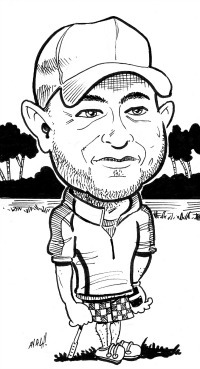 Fifteen to eighteen holes border some form of water, as the course takes a circuitous route around the lakes before emerging onto the Atlantic coast for the final holes. 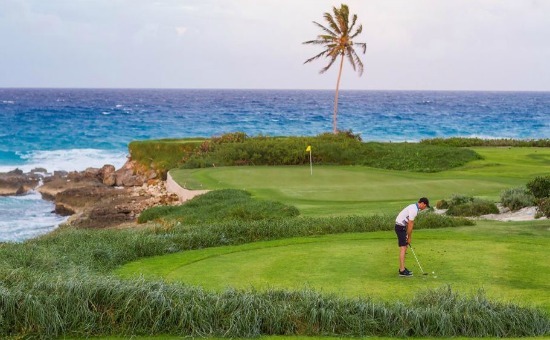 Bahia Beach has been designed with the resort golfer in mind but will provide players of all skill levels with a strategic and challenging golf experience. Robert Trent Jones Jr. captures the essence of the experience when he proclaims, "Bahia Beach will be a haven of golf that will challenge but also delight your soul and spirit." Managed by Troon Golf and rewarded as a certified Silver Signature Sanctuary by Audubon International, this exclusive stretch of green is a true statement of perfection. 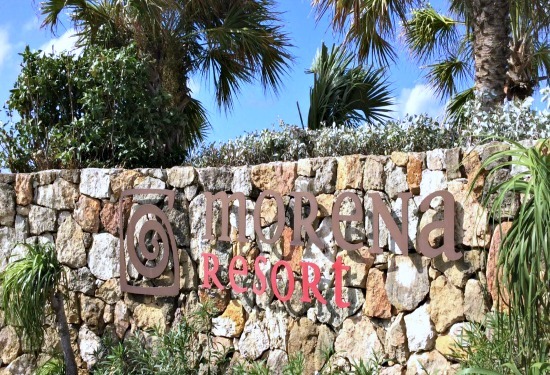 Bahia Beach has a group outings department that handles all of your event coordination and setup needs. Bahia Beach Resort & Golf Club experienced staff of PGA teaching professionals and apprentices offer custom instruction programs for individuals and groups of all skill levels. To coordinate your lesson please contact the golf shop at 1-787- 809 -8950 or email at teetimes@bahiabeachpuertorico.com. Capture your favorite memory of Bahia Beach Resort & Golf Club with our top golf apparel, gift items, and spa accessories. Quick and easy the shopping experience provides the service you expect of our world-renowned destination. With 1,000 square feet of retail space, this is the island's top golf shop. Thanks for sharing James, the course looks as though it would be challenging. I have been to Puerto Rico but never made it to a golf course. After seeing this course I will add to my bucket list. Join in and write your own page! It's easy to do. How? 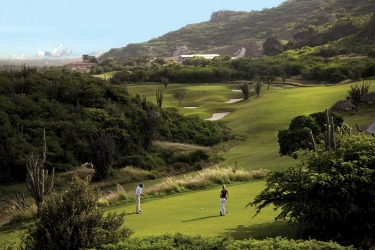 Simply click here to return to Caribbean Golf Experiences .